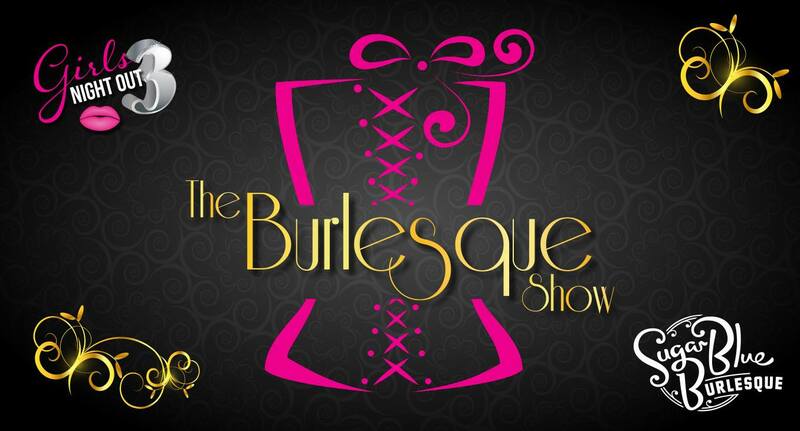 As part of Joondalup Resort’s ‘Girls Night Out’ events, together with Sugar Blue Burlesque, we present ‘The Burlesque Show’! Get the crew together and dance the night away with Sugar Blue Burlesque artists, The Sugar Duchess, Kitty Littéur and Amelia Kisses, hosted by MC Ginger LaMinge followed by DJ entertainment. Perfect for birthdays, hens nights or just a fun night out. Ticket price includes drink on arrival, Burlesque Show and DJ Entertainment. Food options available to purchase on the evening as well as a cash bar.